Cars Exec now offers executive airport transfers to and from Gloucestershire to all the London airports: Heathrow, Gatwick, London City Airport, Luton and Stansted as well as Bristol Airport, Gloucestershire Airport and Cotswold Airport. We run airport transfers from the major towns of Cheltenham, Cirencester, Stroud, Tewkesbury and Dursley as well as the city of Gloucester and the surrounding countryside. 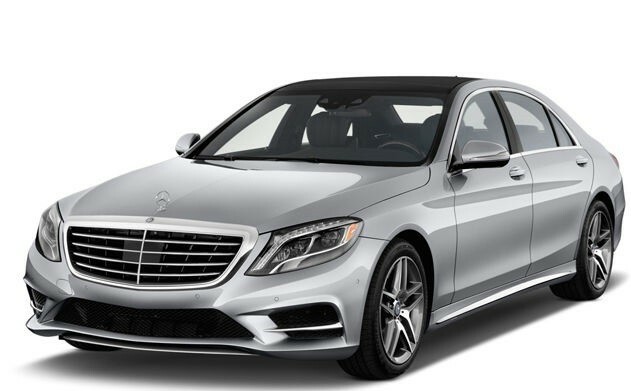 Our rates are competitive with Gloucestershire taxis and other airport transfer shuttles, but in a choice of luxury Mercedes cars and people carriers. 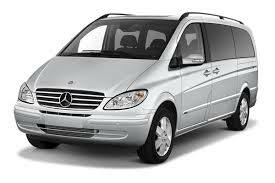 Comfortable, clean and exclusive, we are a prompt, reliable, 24 hour airport taxi service. Your return pickup will be assured with us. 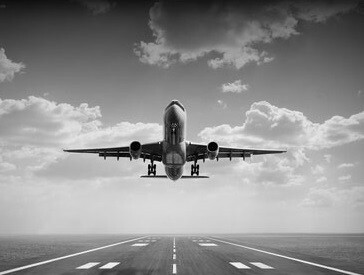 No waiting for airport shuttles, our executive chauffeurs will be there to meet you at the airport, no matter when your flight arrives as they constantly monitor your flight. They will then whisk you home, smoothly and safely, while you set back, relax and perhaps catch up on sleep. A friendly but discreet service. Book Cars Exec from Gloucestershire today, chauffeur services at comparable taxi rates. We provide a professional service to business clients and VIPs visiting Gloucestershire, travelling within the county as well as to and from London. Using an executive car taxi service, we will ensure you or your guests get a professional, discreet and a courteous service every time. Gloucestershire is a large county stretching, west to east, from the Welsh border to Berkshire and, south to north, from Somerset to Warwickshire. It is split by the Severn on which sits the City of Gloucester. Gloucestershire has three distinct parts. The best-known part is the Cotswold Hills, which cover the east of the county, and spread also into Oxfordshire. 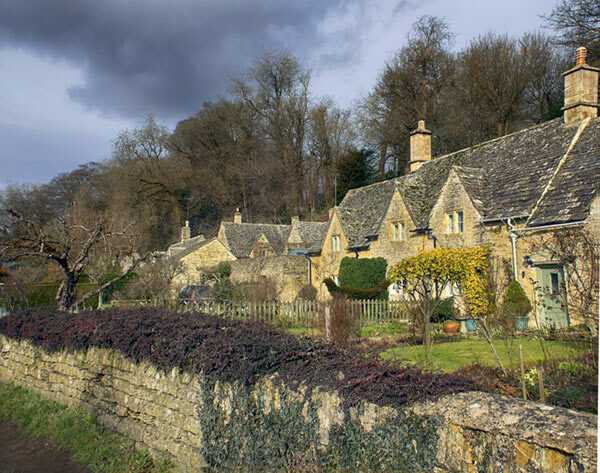 The Cotswolds are famed for the beauty of their villages and the landscape. The Cotswolds remain a wealthy sheep-farming region. Locally quarried Cotswold stone is used ubiquitously throughout the Cotswolds, producing picture-postcard, honey coloured towns and villages. The Severn Vale by contrast is flat and shaped by the great river. Gloucester though apparently inland is a port relying on the river, while further north is historic Tewkesbury, on a slight rise in the flat Vale from which it has looked down on the cruel Severn floods. The Severn is dotted with picturesque villages. West of the Severn is the Forest of Dean, reaching out as far as the exquisite Wye valley on the borders of Herefordshire and Monmouthshire. 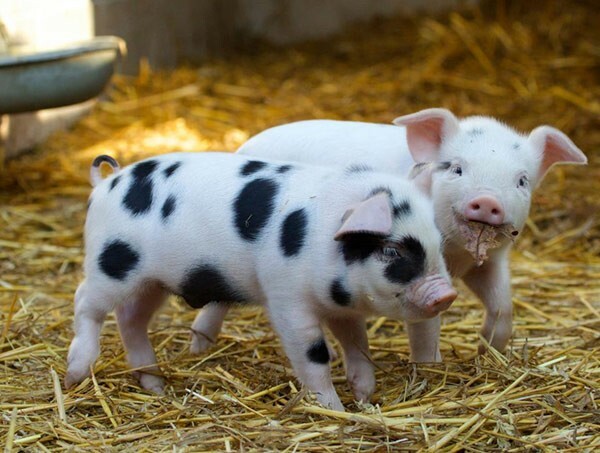 The famous Gloucestershire Old Spots pig is named for Gloucestershire and is historically associated with the county.